There are many suppliers of inflatable products in the world, but only some of them offer sealed inflatables. The AXION brand is the most complex in terms of type and size range, including tents, promotional inflatables and inflatable furniture for any sport or promotional event. The brands strength is its reliability and fast and easy service, thanks to the modularity of components of each AXION product. AXION | TENT is a market leading inflatable event tent for those who wish to draw attention without compromise. AXION | SHAPE is a group of sealed inflatable objects, a safe alternative to traditional inflatables powered by permanent blower. 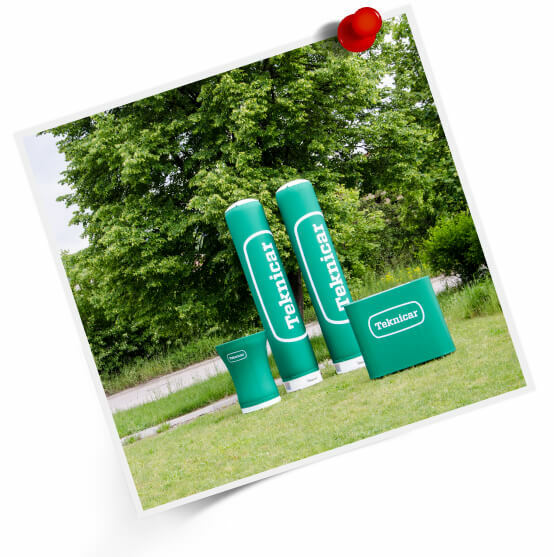 AXION | FURNITURE is a great range of accessories that bring you comfort and complete your inflatable event set. At Zepelin all development, design, manufacture and service takes place under one roof. We put into our products 20 years of experience, advanced technologies and superior materials. We are proud of each event where one of our AXION products have been used successfully. In 2016 we celebrate 20th anniversary of Zepelin, a specialist in techtextile applications. We are constantly growing, increasing a force of production, development and customer services. An average age of technologies in Zepelin is 3 years. Each company is as modern, as their technologies. We are using 3000m2 of production space in our own modern building. Contact one of our distributors in 40 countries of the world or become an AXION distributor in one of other countries. All AXION products are made in the EU by ZEPELIN. Besides to the service in our company, there are authorized service stations available in facilities of most of our Premium distributors. Just choose the nearest one! Send your idea via our free 3D application, or contact your local distributor. Describe your expectations, the event and where you plan to use the AXION products. We will try to find the best product solution for you. 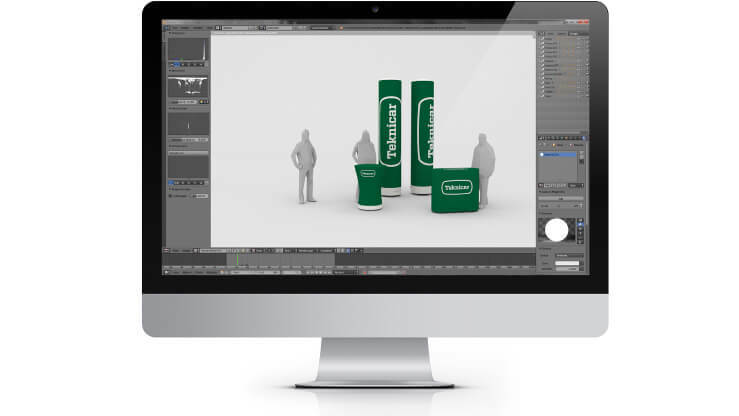 Our designers will prepare a 3D visual for you, showing different products and their compositions with your design on it. Then it is up to you to choose the best one and discuss delivery conditions with your local distributor. Your customized product will be ready within 2-4 weeks. Through your local distributor you will get a picture for your approval before shipment. As whole production is done in our factory in Slovakia, within the EU you do not need to count with custom delays and fees. You can choose from 24h express shipment to 10 days super economy shipment. It does not matter whether you are the greatest brand or own a small company. 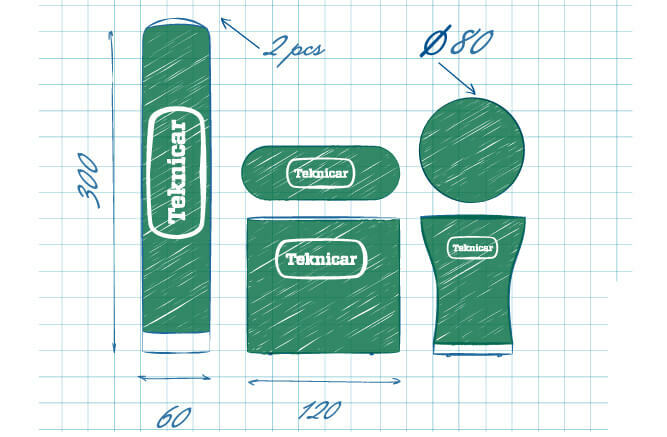 In our product portfolio you will find a product which fits. 118 pages full of AXION products. Do not hesitate and download. Do not be afraid to be spammed. We will only send you a newsletter time to time, when announcing new interesting products or article.